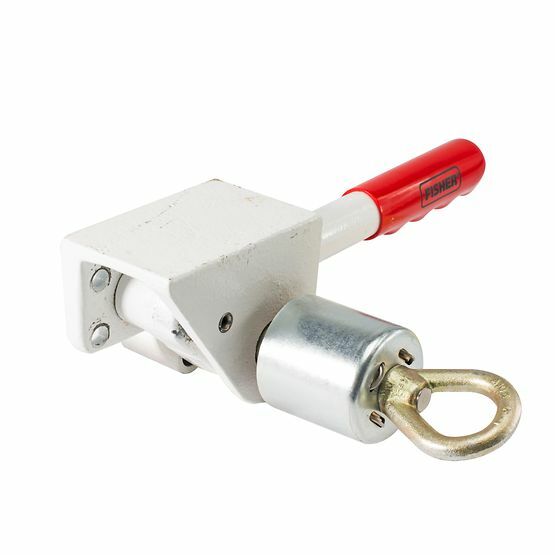 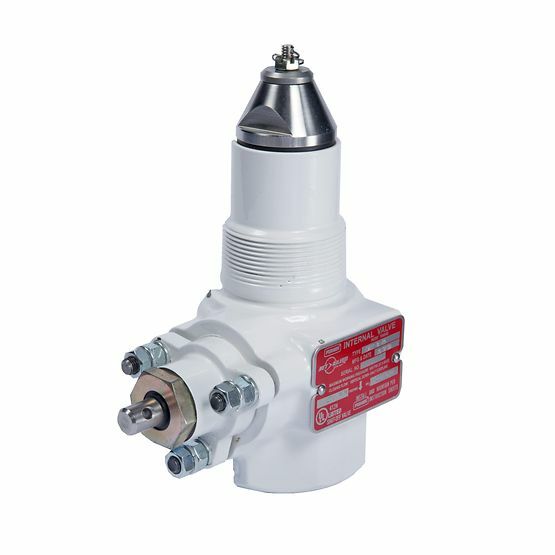 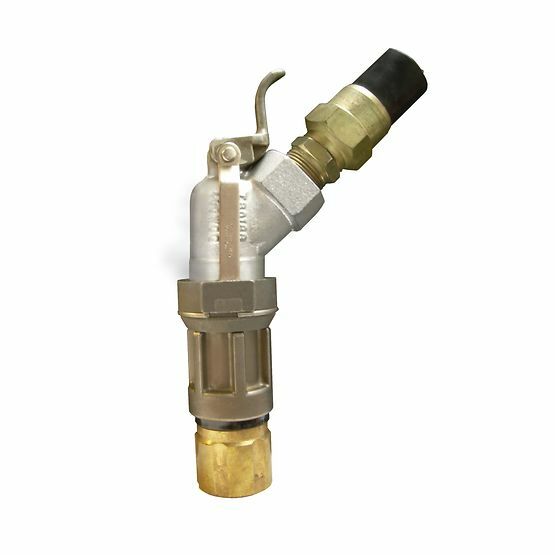 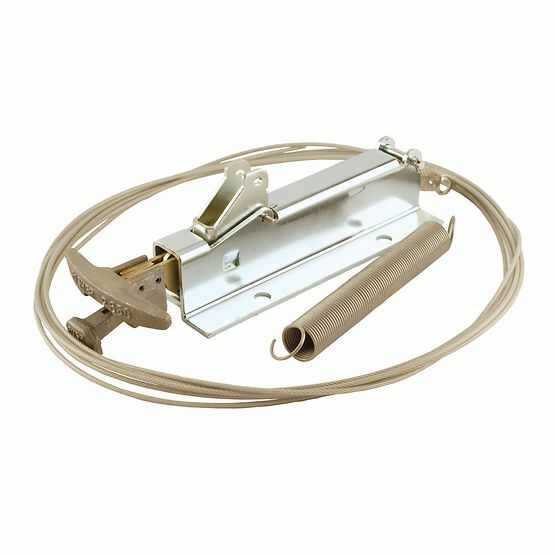 Control the flow of liquid propane and anhydrous ammonia. 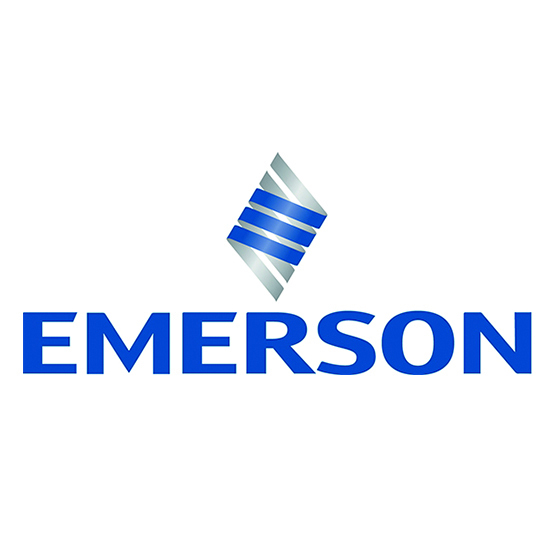 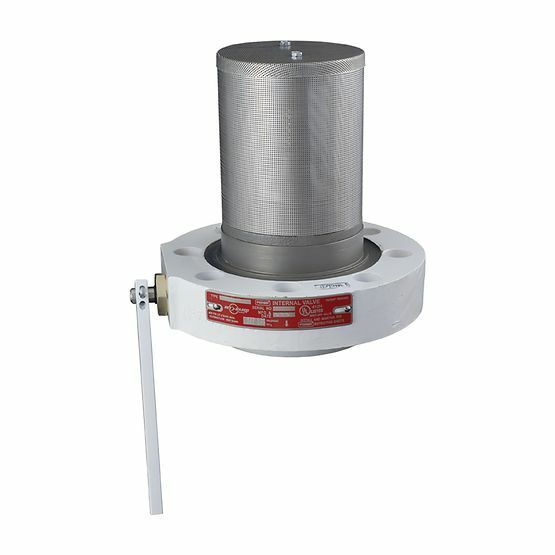 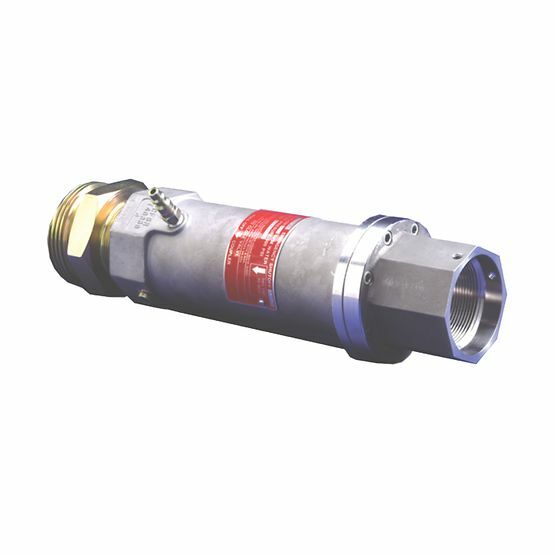 Provide shutoff, excess flow and back check functions in bulk plants/transports, bobtails, stationary storage tanks, and in-line installations. 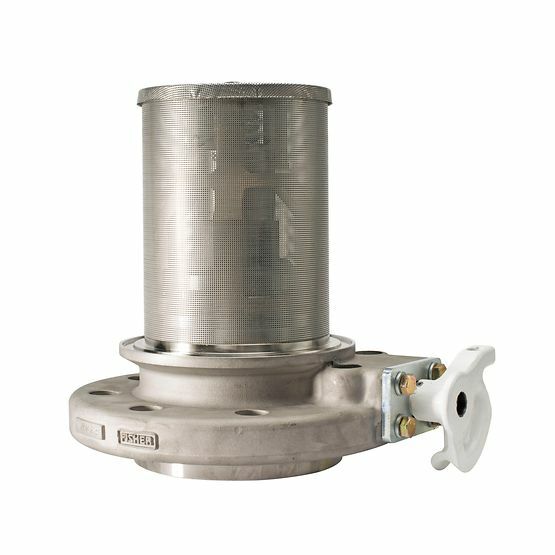 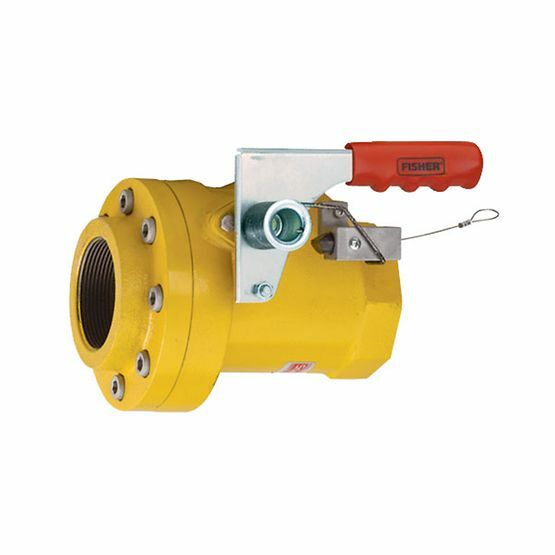 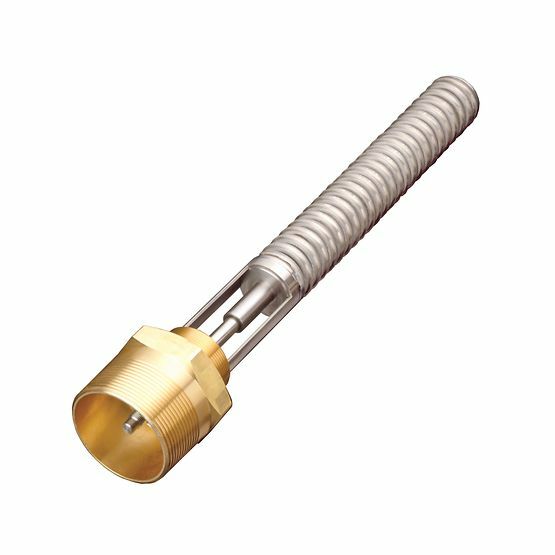 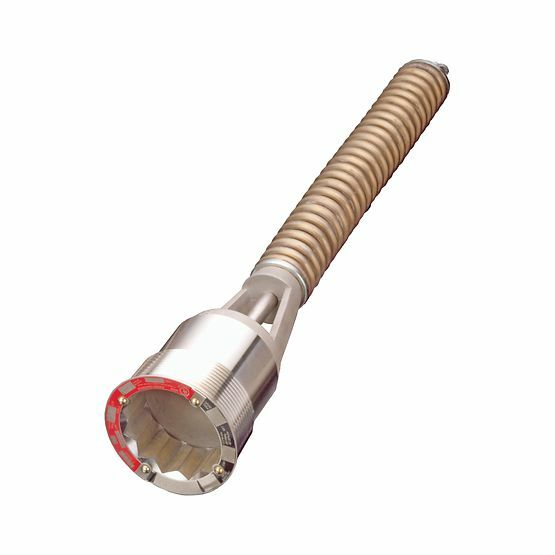 Internal, relief, emergency shutoff, globe, angle, transfer and bypass valves are installed on inlets and outlets of pressure vessels and in piping systems. 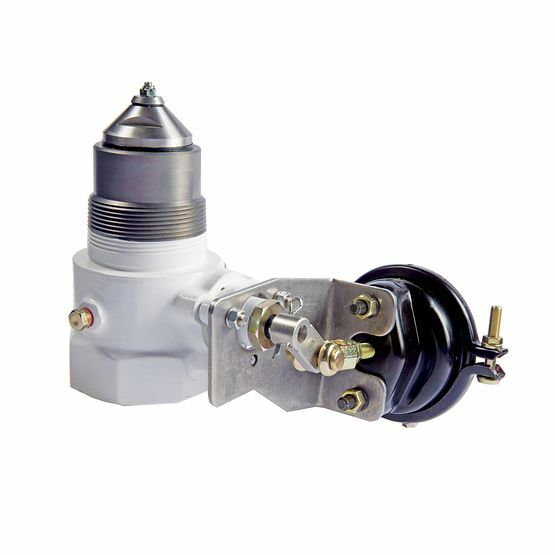 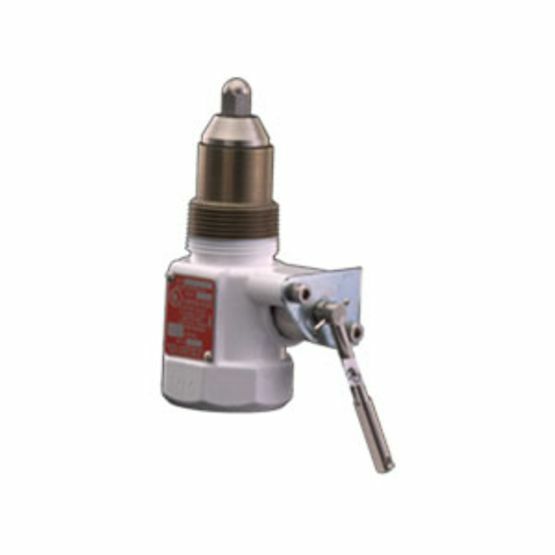 They provide a means of withdrawing and filling product with or without pumps and compressors.